“My lovely Georgian cottage and I are absolutely thrilled, delighted, impressed and amazed at the transformation of my wooden furniture by the talented girls at The Marmalade House. The colour palette of paints offered to select from is extensive. The gorgeous matt and muted tones suited my home. Vanessa is charming to work with and offered endless patient advice over colour selection for my chosen pieces of furniture about to be handed over for a make over. I am a creative creature myself being extremely particular over just about every aspect of the interiors in my home that Vanessa more than professionally handled and coped with admirably. I found Vanessa and her friendly staff very ‘user friendly’ to work with, enthusiastic from the start to completion of the project as well as being competitive price wise. The job was completed within the original time scale suggested with the finished pieces returned to me with not only a new look to my home but had under taken a complete transformation that made me fall back in love with my bits of scuffed furniture once again. The team took on my ideas and enhanced them beyond my expectations. The service offered was more than efficient and effective. The end results are for all to see and admire. I can completely recommend the services offered at The Marmalade House and have several pieces of furniture to showcase their work”. 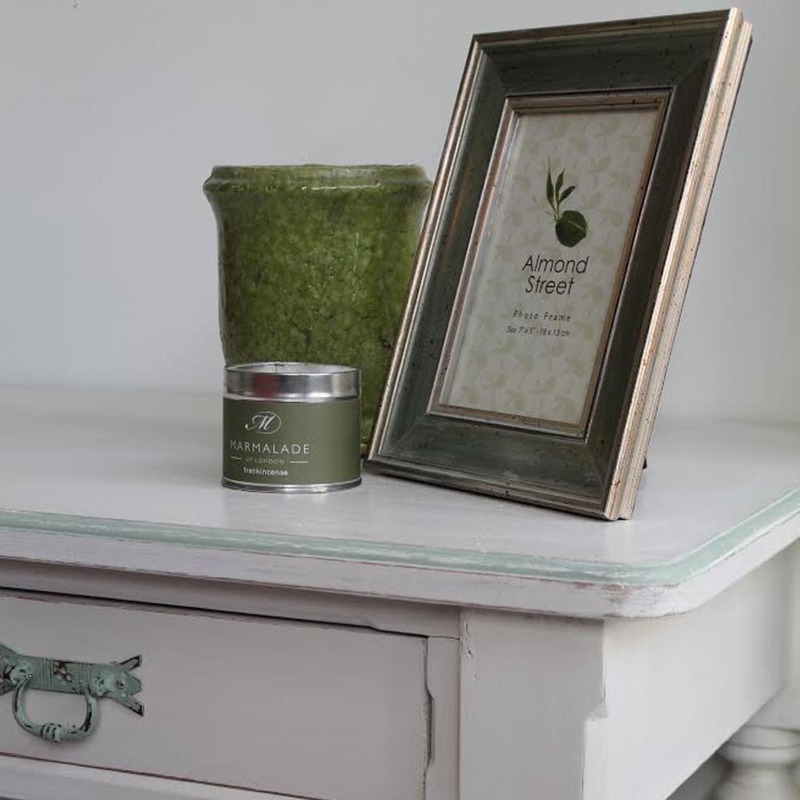 Our award-winning furniture painting and commission service is our speciality at Marmalade House. We have many years of painting furniture professionally, for large or small projects and we’re always very happy to advise or visit you to discuss your ideas. 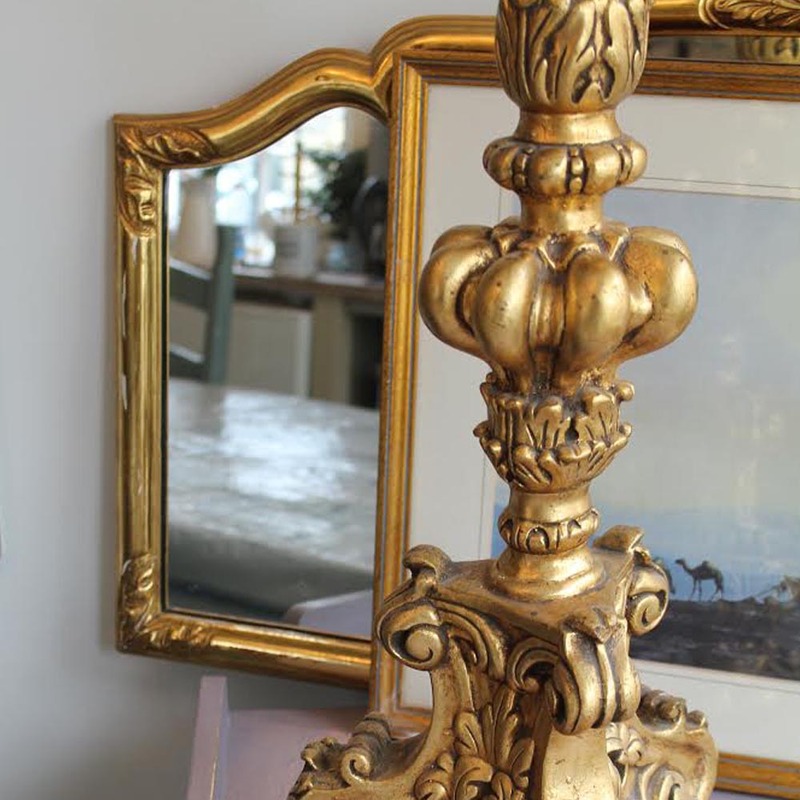 Whether you need to re-style many pieces of furniture; whether you have horrors in the attic you can’t bear to look at or throw away; or if you have simple items that just need a facelift then we are able to help. 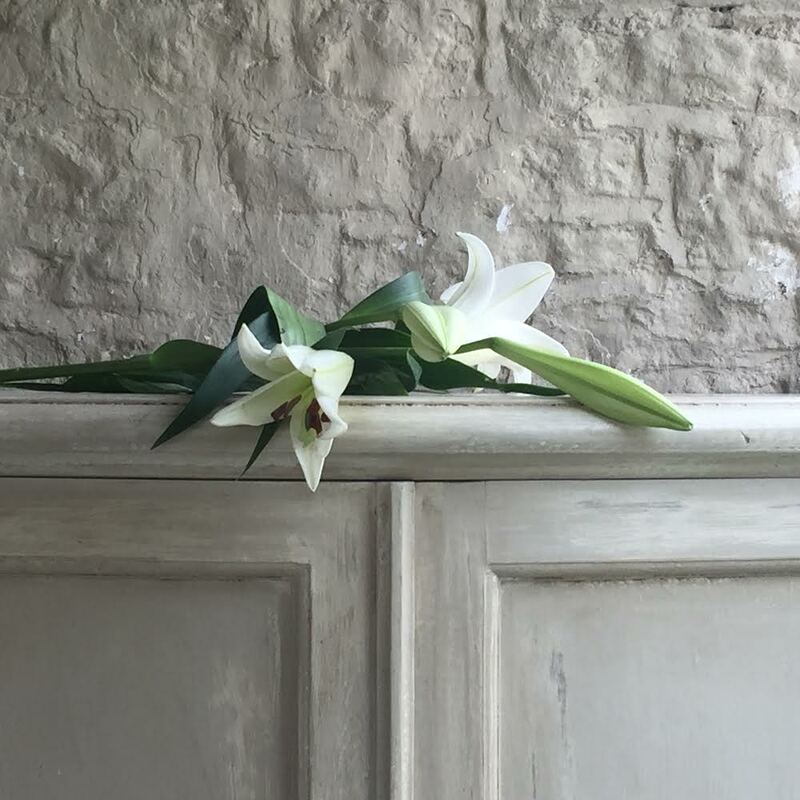 Our beautiful hand-painted French and Gustavian finishes can be bespoke painted in any colour of your choice, and our colour-layering techniques offer a subtle, vintage feel that can blend into any colour-scheme. We are skilled in painting kitchens and can advise you how to transform your current units and cabinets without having to replace them. 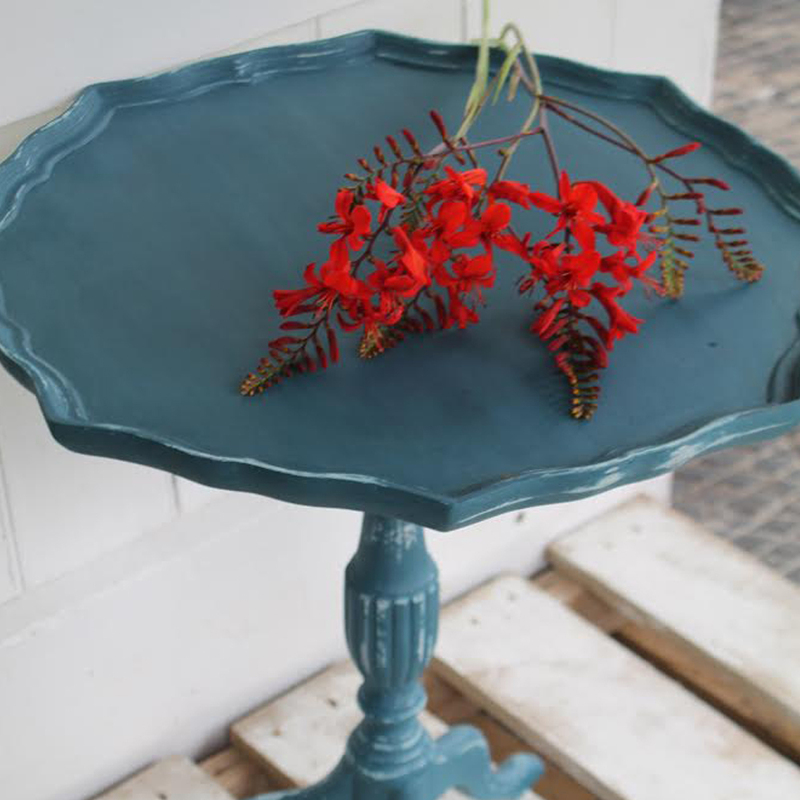 We blend lacquers with our paint for a robust, hard-wearing surgace that still has our beautiful trademark chalkiness. 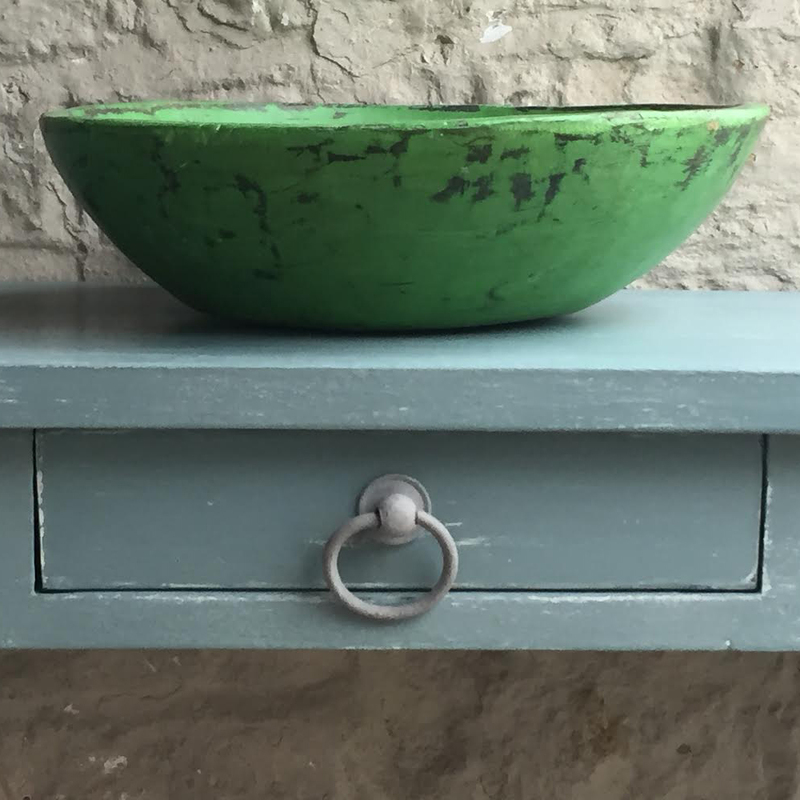 We offer a range of finishes, from flat waxed to distressed and aged, and we often colour-layer for a more creative result. 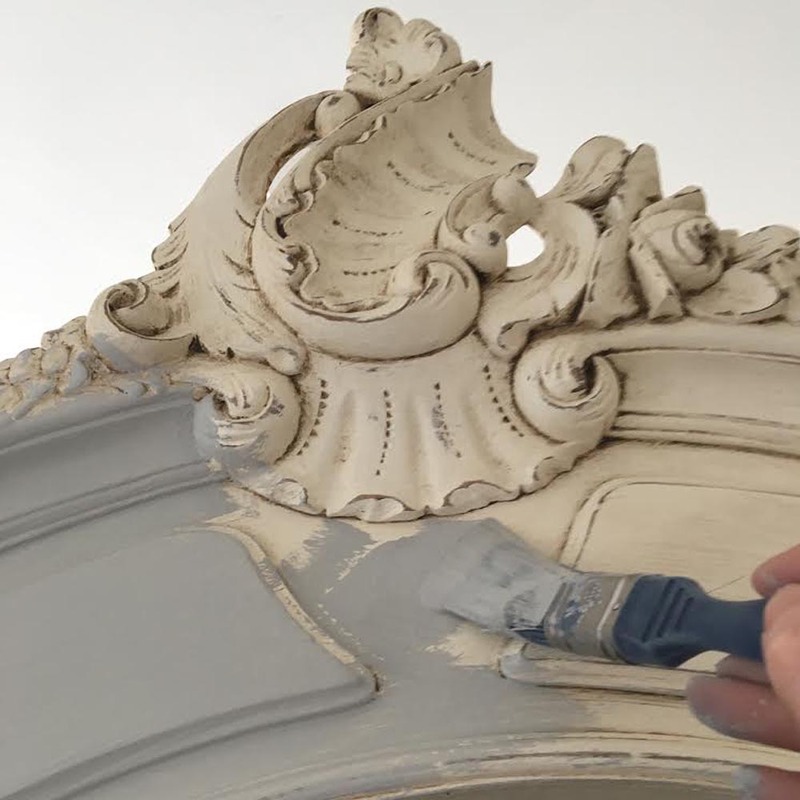 We can also lime-wash wood, and are skilled in gilding, crackle-glazing, stenciling and decoupage. Colour samples are provided and advice is given for each piece we paint, to ensure you make the right choice for your furniture project. Most of our work is undertaken in our bespoke studios in Kelston, Bath, but we also work onsite for larger projects. Voted as one of the top 10 interiors businesses in the South West and nomiated for numerous awards, our work is of the highest quality and our well-known standards of excellence are assured. You can see more of our work on our gallery page and read some of our latest testimonials here. 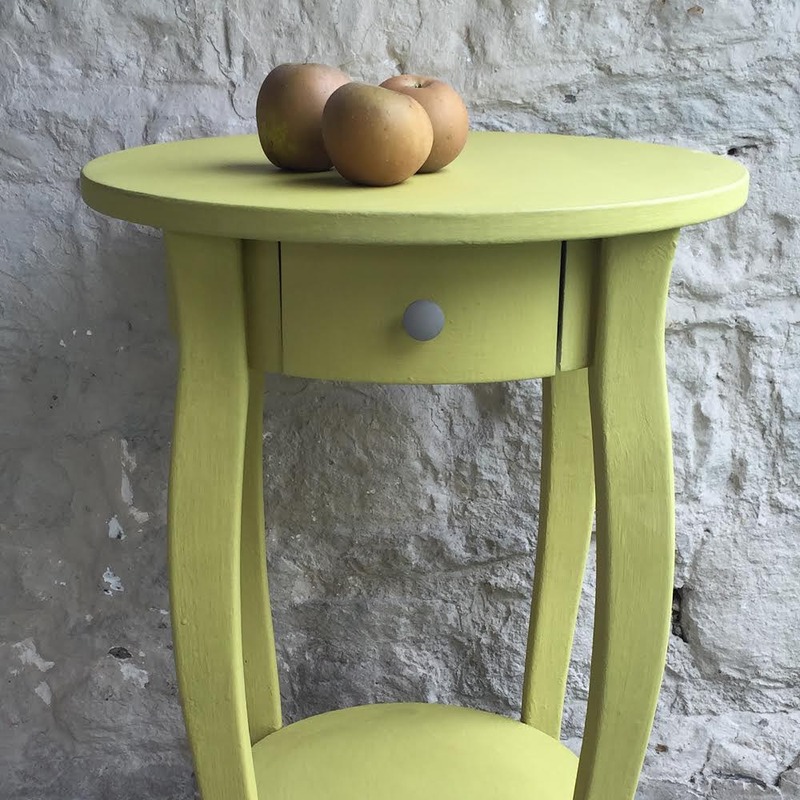 Contact us for a quotation, or if you’d like to learn how to paint furniture yourself then visit our courses page. We look forward to helping you transform your furniture.